If you’re looking for the perfect “so bad, it’s good” movie to watch with your buddies, few films are sweeter than Sweet 16. Though it boasts a cast that is way too good on paper to crank out such a schlockfest, at least it has one thing going for it: A memorable theme song. Repeated over and over. 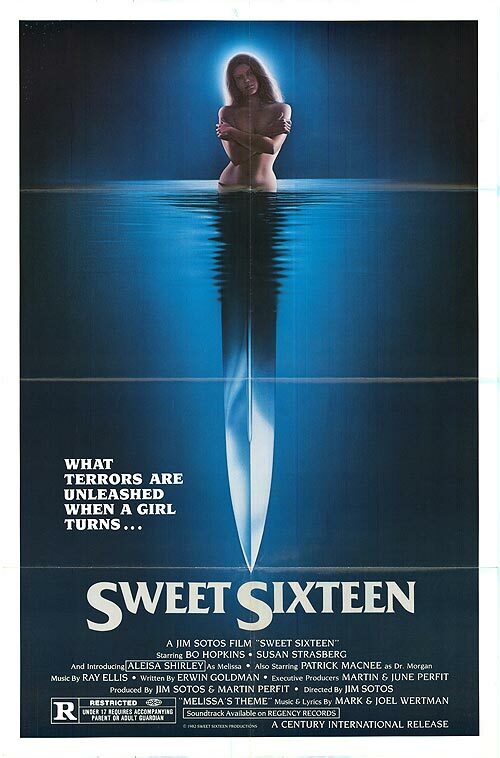 This entry was posted in and tagged Horror, melissa, podcast, sweet 16, sweet sixteen. Bookmark the permalink.